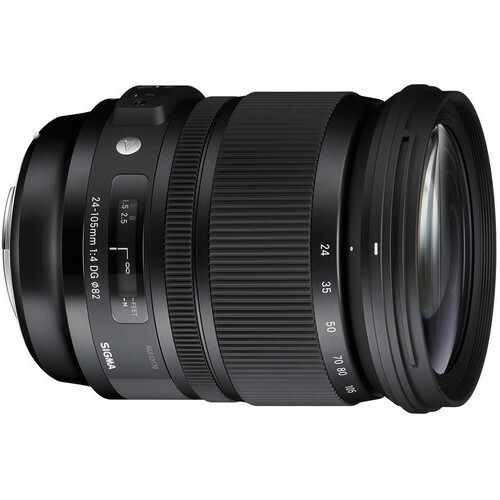 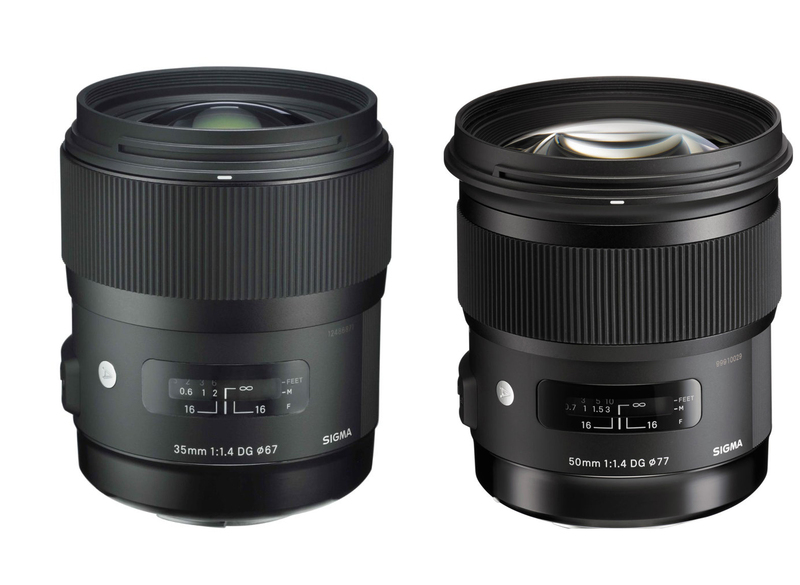 It is said that the Sigma 24mm f/1.4 DG Art Lens which were supposed to be announced in Q4 2014 will be annonuced in early 2015. 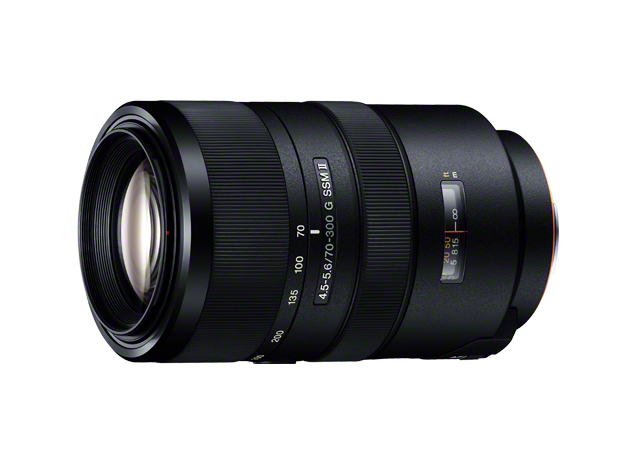 This entry was posted in Sigma Lens and tagged Sigma 24mm f/1.4 DG Art Lens on November 17, 2014 by admin. 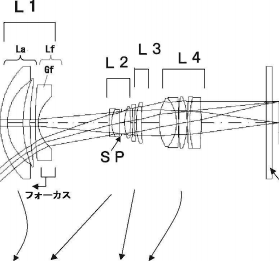 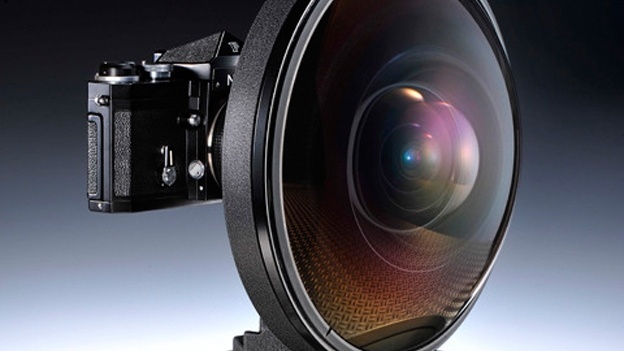 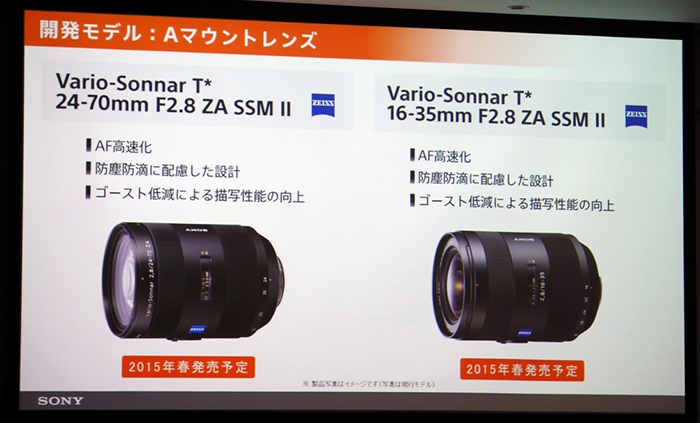 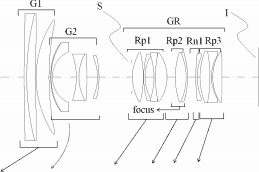 It is said that Sony will launch a new 85mm Zeiss FE prime lens in 2015 and should ship in late 2015 at best. 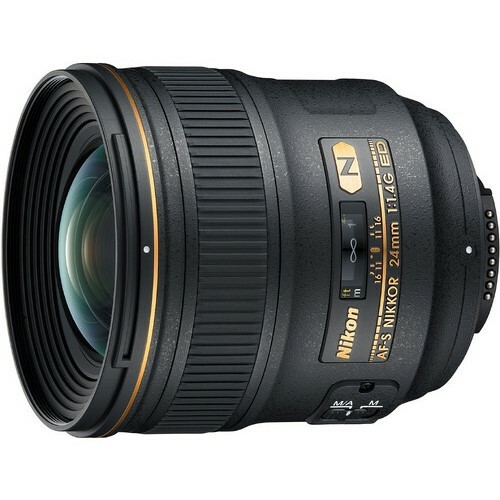 This new lens is defintiley faster than the Zeiss FE 55m F1.8 lens. 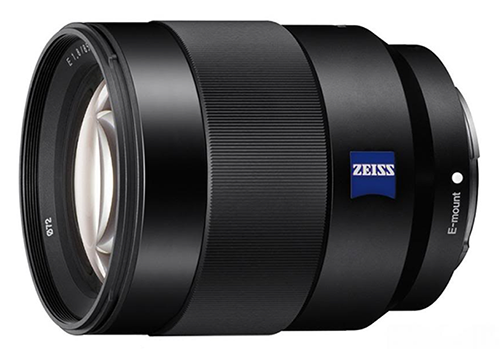 This entry was posted in Zeiss Lens and tagged Zeiss FE 55m F1.8 on November 15, 2014 by admin.